SBLAW possess mass experience in drafting and reviewing contracts as well as resolving disputes when breach of contract arises. A contract should be created with the bearing in mind of these traits: disciplinary, clear, well-anticipated and minimally risky to the clients. 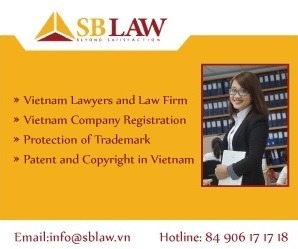 Therefore SBLaw lawyers always consult and assist clients in contracting process, especially in large-scaled contracts in Vietnam. Consulting and participating in settlement of dispute from breach of contract by mediation and lawsuits in Courts and Arbitration.